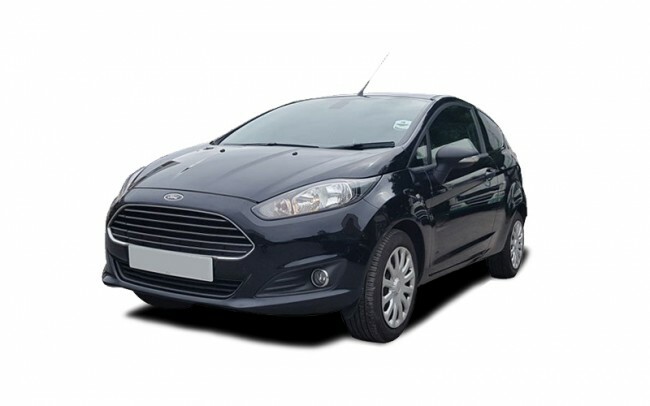 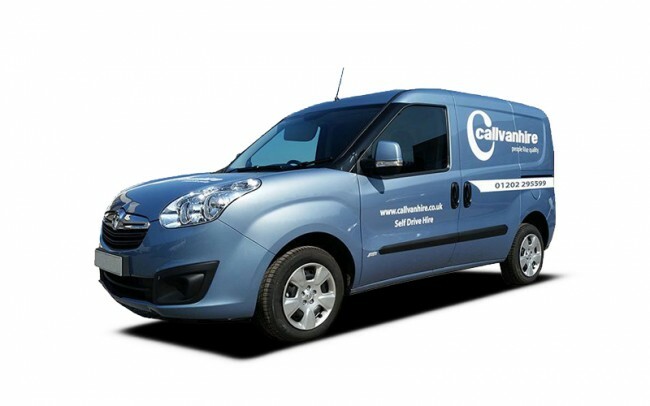 We have an extensive range of vehicles for van and truck hire. 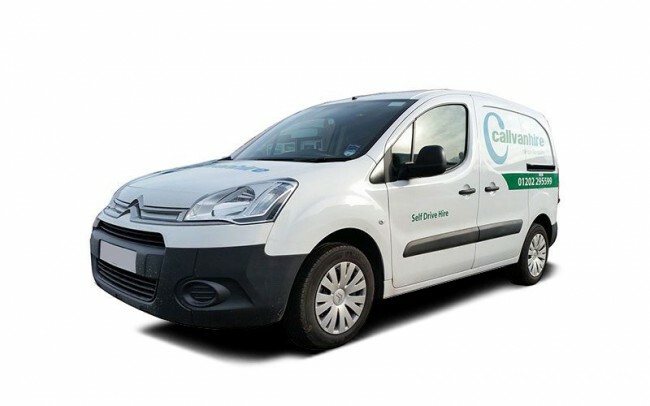 From the small nippy Citreon Berlingo to larger Luton Transits and 7.5 tonnes trucks. 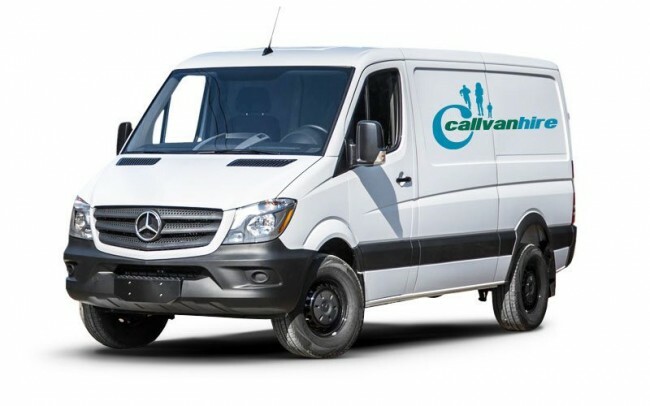 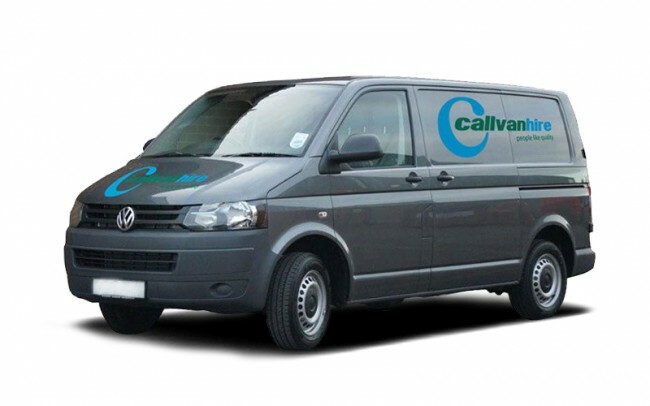 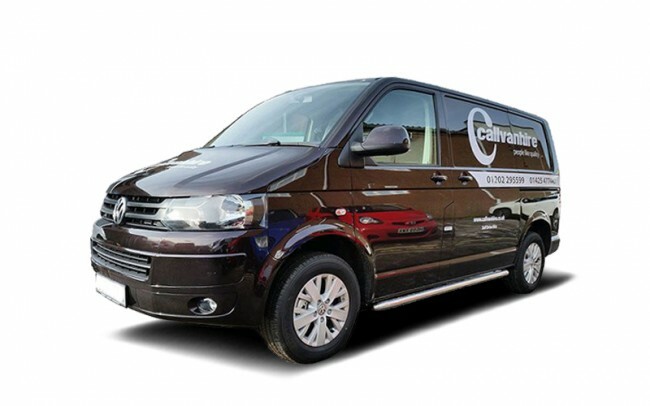 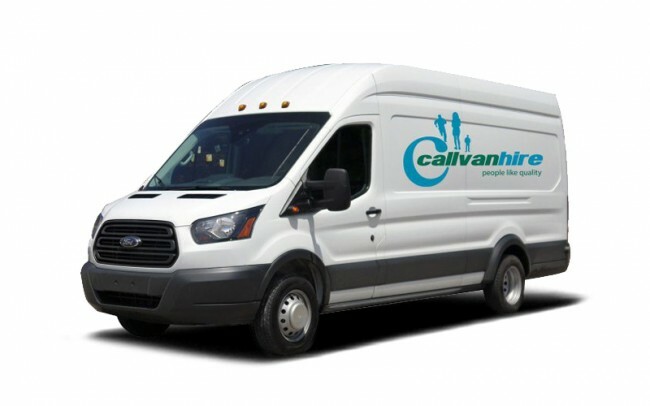 All of our vehicles are available for short term, long term or contract hire, with or without Callvan Hire insurance cover. 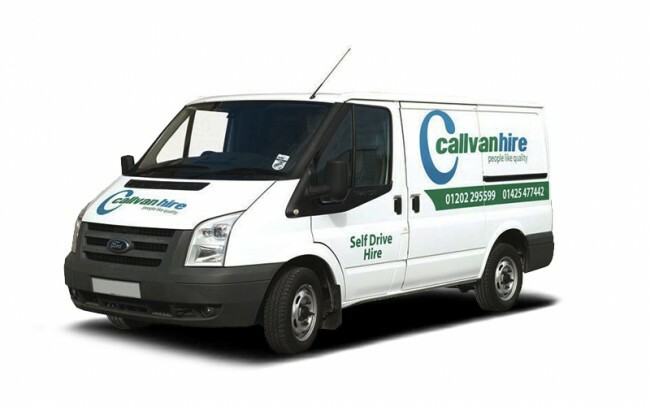 Based in a great location, we hire to the Ringwood, Bournemouth, Dorset and Hampshire area. 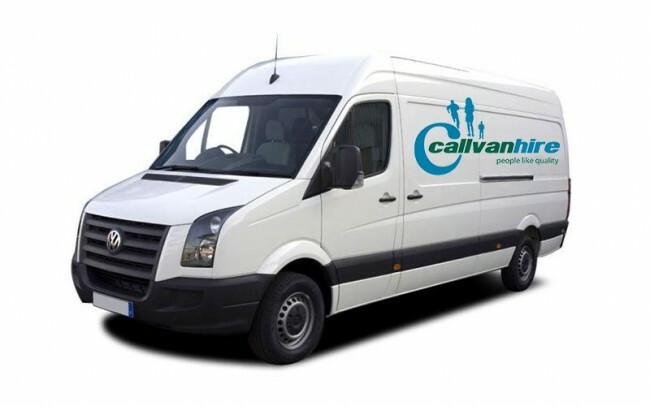 We provide van and truck hire for both domestic and business hirers. 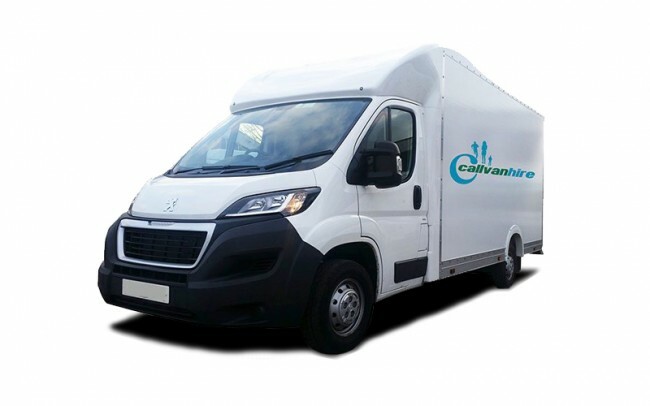 Our vans and trucks are fitted out to the highest specifications and well maintained to provide extra comfort and reassurance. 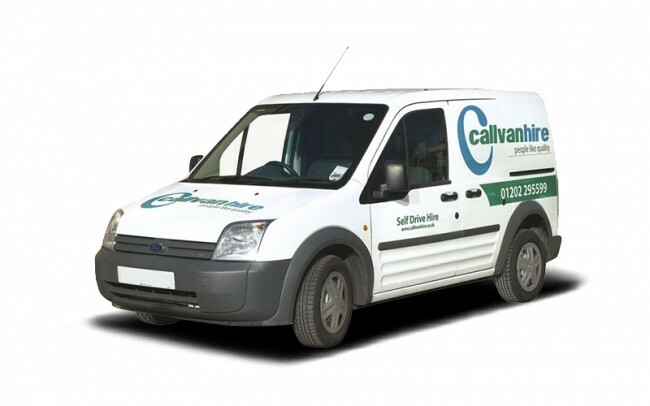 Flexible for a diverse range of uses.